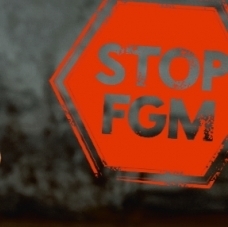 convey the concept or perception of a ‘mutilation’ and distinctions based on the type of FGM. In Oromia region, 87.2% of women have undergone FGM (DHS, 2005), or 58.5% according to EGLDAM, 2007. FGM is sometimes carried out on infant girls as early as the 8th day after birth, but sometimes later.